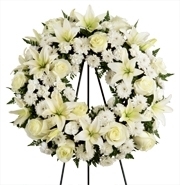 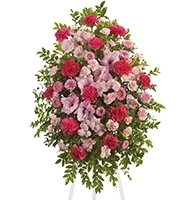 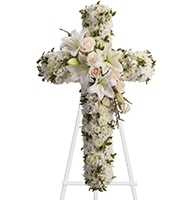 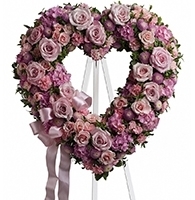 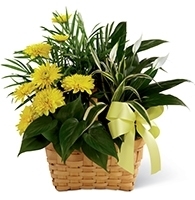 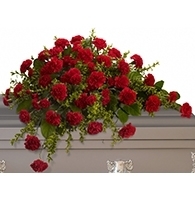 Flower arrangements are created and delivered by local flower shops located around Murfreesboro Funeral Home. 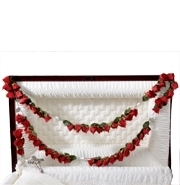 Prices are in USD. 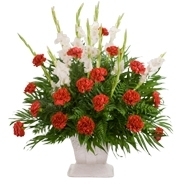 For Customer Service please call: 1 888-394-9040.